Get a complimentary second pair of Crizal UV protective lenses with every Crizal purchase. 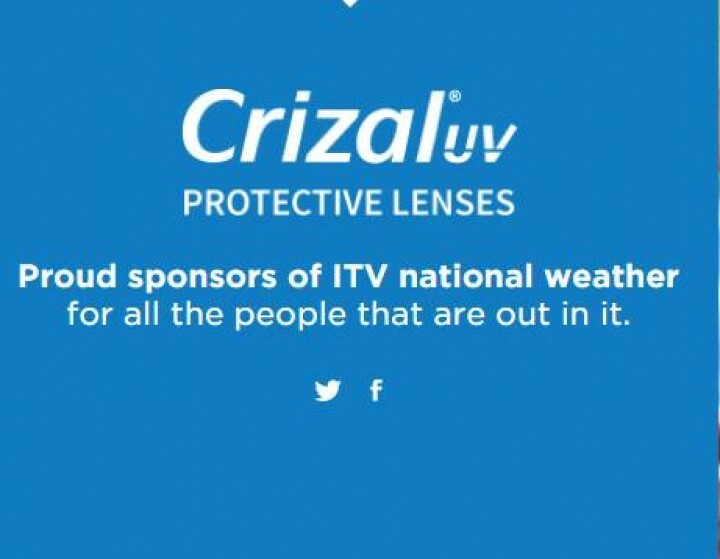 Crizal UV protects against glare, scratches, smudges, dust, water and UV, giving you superior vision whilst eliminating all of the annoying factors that come with wearing glasses. Click on this link to claim your voucher .Your voucher will be sent to you by email which you'll then need to take to instore to either of our locations on Creagh Road or Belfast City Centre to claim your complimentary second pair.